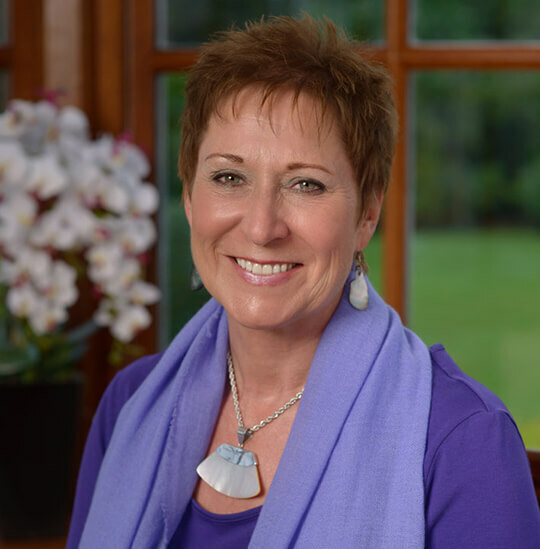 Dee works Clinically, Holistically, Shamanically and Intuitively to help her clients move forward with ease. Hypnotherapy can transform the source patterns of ill health, drama, stress and trauma comfortably. It can work where other conventional treatments have failed as it treats the source patterns/memories/beliefs that lie behind the manifesting symptoms. Treatments are done with clients either seated or lying down in a warm, comfortable and safe therapeutic environment where they will be listened to, then gently guided and supported as they make the mental adjustments that allow then to reclaim inner harmony and balance. I’m still able to be in a room with a spider without freaking out, although I don’t actually handle them. And I still don’t eat crisps (!) or feel I’m missing out when folk take cakes into the office and I don’t have any! Thank you! I am still happily a non-smoker since I left your house and have an amazing mindset about smoking! Though I obviously wanted to stop, I am utterly convinced your therapy assisted hugely, even though I wasn't convinced prior to attending. Dee has made such a fantastic difference to my life. Six months ago I was diagnosed with Menieres Disease. The worst symptom was vertigo. I felt as if I was on a boat all the time. The room would spin without notice making me feel sick and exhausted. There's no cure. I asked Dee if she could help and she was very confident that she could. One double session with Dee and within two days my dizziness had gone. I have my life back! I can't thank Dee enough. I was struggling with anxiety for 3 years until it came to the point I only left my home for work which was a massive deal. I turned to Dee for help which I didn't think was actually possible for me (I would imagine everyone with GAD will be the same) but within twenty minutes I seen unbelievable results. I am now one week on from meeting Dee and my life has changed massively already for the better.